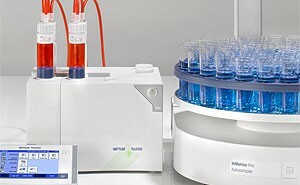 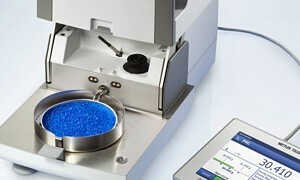 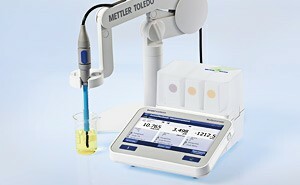 The METTLER TOLEDO family of solutions makes selection of laboratory instruments easy—the same name you trust for weighing and titration offers solutions for many other applications from density to moisture determination and more. 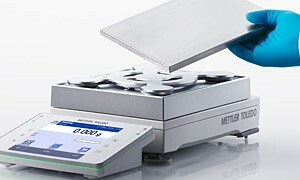 Pair this with the backing of the METTLER TOLEDO team: the largest factory-trained service organization, highest-rated technical support and our at-the-ready applications team, and you’ll experience why “extraordinary” may even be an understatement. 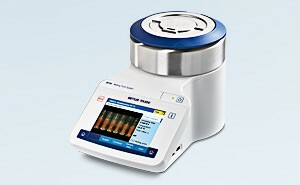 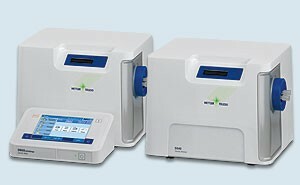 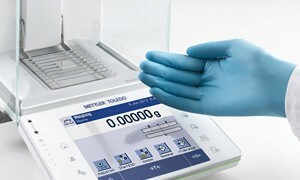 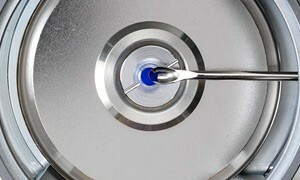 Digital refractometers measure refractive index and other related values (i.e. 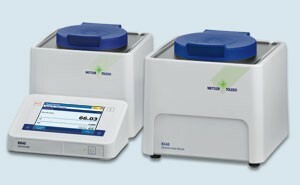 BRIX°, HFCS, concentration, user defined units) with high precision and short measuring time.